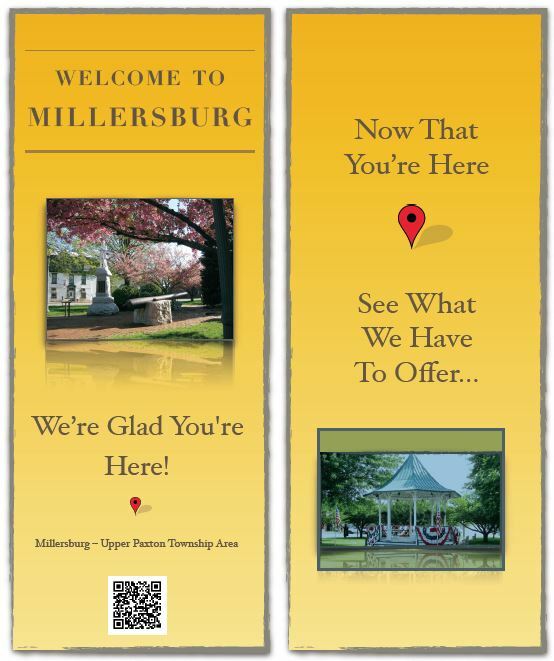 The Millersburg Borough Council’s Economic Development Committee is proud to present this brochure directing our visitors to our many local businesses. 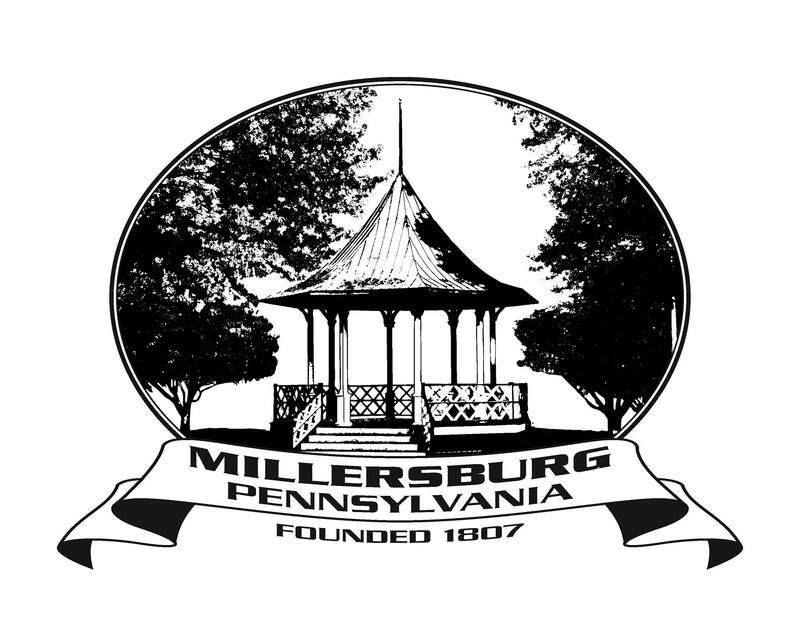 The brochure includes the dates of our various community events, a map showing the locations of local attractions, and an extensive list of businesses serving our area. Feel free to download and print this brochure. Paper copies are available around town and at the Borough Office. Click below to download a PDF version of brochure.